Salespeople don't like meetings. They'd rather call prospects, make appointments, close sales – in other words, doing things that will make them more sales (and money). Every minute that a salesperson spends in a meeting is a minute they are not using to generate commissions. Unfortunately, sales meetings are a necessary part of running a sales team. The trick to holding successful ones is to approach them in a way that shows respect for your salespeople. Follow these six guidelines, and your sales team will love you for it. Too many sales managers hold a Monday sales meeting just because it's Monday and they've always had a sales meeting that day. However, the existence of Monday is not in and of itself a valid reason to hold a meeting. If a regularly scheduled sales meeting approaches and no one has anything of importance to discuss, cancel the meeting. The rule of thumb for deciding if a given topic requires a meeting? If you can get the message across in a written paragraph or two, cancel the meeting and pass around a memo instead. Treat sales meetings like prospect presentations. Well before the meeting, write up at least an outline of what you're going to say and have any slides, handouts, etc. done in advance. And in your presentation, show how you're benefiting the sales team by giving them this information. Obviously not every presentation will be good news, but it will still be important for the team to know (or else why are you holding the meeting?). So make sure your salespeople know that you're not wasting their precious time. And apply the same rule to anyone else who wants to hold a meeting or give a presentation at one of your meetings. If you tell the sales team that it will be an hour-long meeting, don't allow it to stretch to an hour and a half. The easiest way to do this is to publish an agenda with clearly marked time periods for each phase of the meeting. When the time for a specific event is up, be ruthless in bringing it to an end. If you find that you haven't allowed enough time for one item, then suggest a follow-up meeting to go into that matter in more detail. The point of a sales meeting is to discuss things that are of interest to all of the participants. If an individual is having a problem, then offer to discuss it later one-on-one. It does not apply to answering individual questions about a group issue – for instance; a new compensation plan is likely to spark a lot of questions that many salespeople will share. 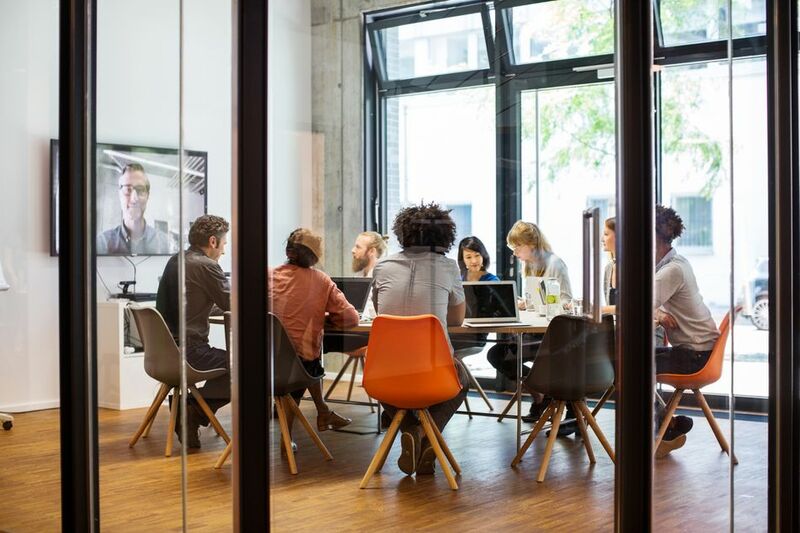 It seems fairly obvious that a sales meeting should include a discussion of sales-related subjects, and yet topics like messy kitchens and parking problems somehow manage to creep into many sales meetings. Appropriate items for a sales meeting agenda would include new product releases, pricing changes, sales training, pre-appointment planning, promotions, and sales campaigns and analysis of same, upcoming changes to sales quotas, etc. Some of the topics that come up in sales meetings will be unpleasant. Don't let those issues bring the team down. If you have bad news to deliver, put it in the early part of the agenda and always try to end on a high note. For instance, you might close every meeting by congratulating the highest producer of the past week (or however long it's been since the last meeting) and asking them to share a suggestion or two with the rest of the team.